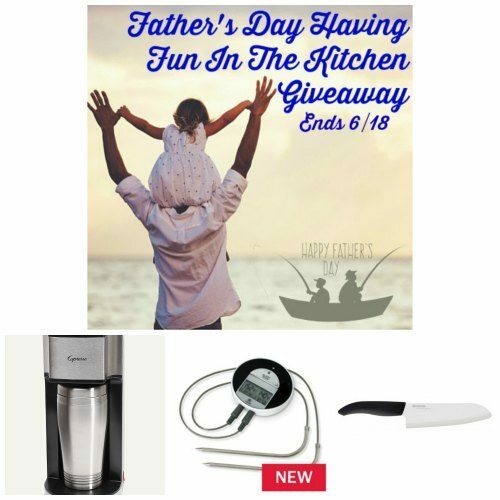 Welcome To The Father’s Day Having Fun In The Kitchen Giveaway! Previous post: The Spoiled Mama Toxin Free Skincare! Blue tooth thermometer it’s so easy to use.